We’re Guernsey. 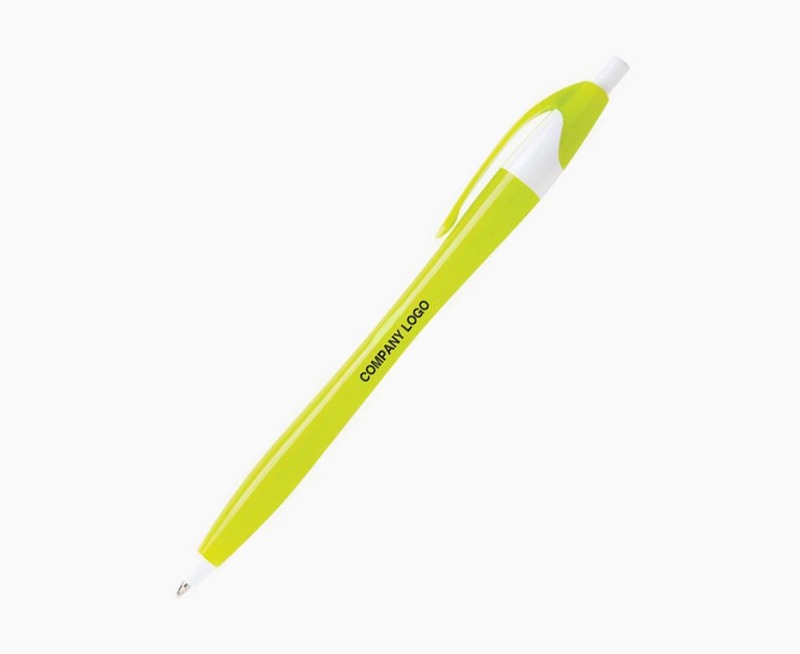 We’re your source for everything in your office–but since you’re on this page, we’re guessing you’re interested in promotional items. That means you’re probably the fun one in the office, but you didn’t hear it from us, okay? 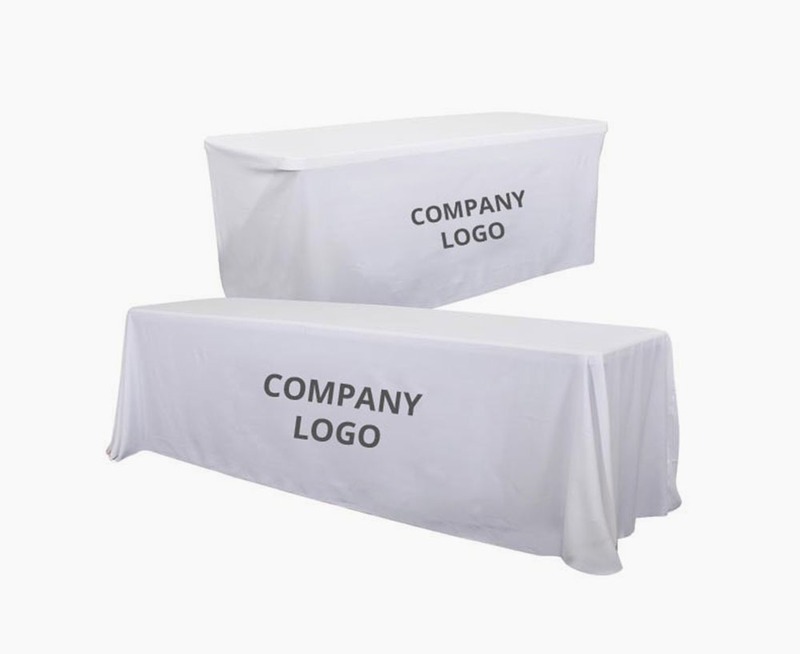 So, let’s talk promotional items. At Guernsey, we handle everything from t-shirts and hats to custom corn hole sets. We can also handle standard, high-volume custom forms and printing, like catalogs, mailings, and forms of all shapes and sizes. 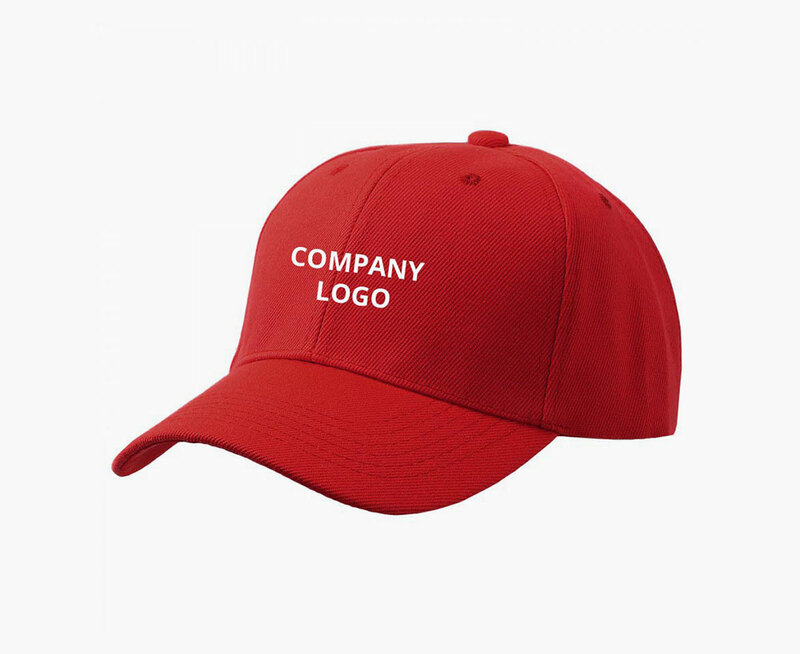 Mike’s team of experienced promotional product strategists are great at finding exactly what you’re looking for or, even better, finding what you didn’t even know you were looking for until we suggested it. That’s the point—we consider ourselves consultants at Guernsey, here to help you take your project to the next level, and then some. The shirts in your closet, the pens that you use every day. Promotional products are everywhere, and for a good reason. They’re effective and they’re useful. Nationwide, businesses spend about $20 billion on promo products each year—and that’s no surprise. They’re the least expensive option for advertising when compared to billboards, radio ads, and print ads. Some options cost less than one-tenth of a cent to create, in fact. 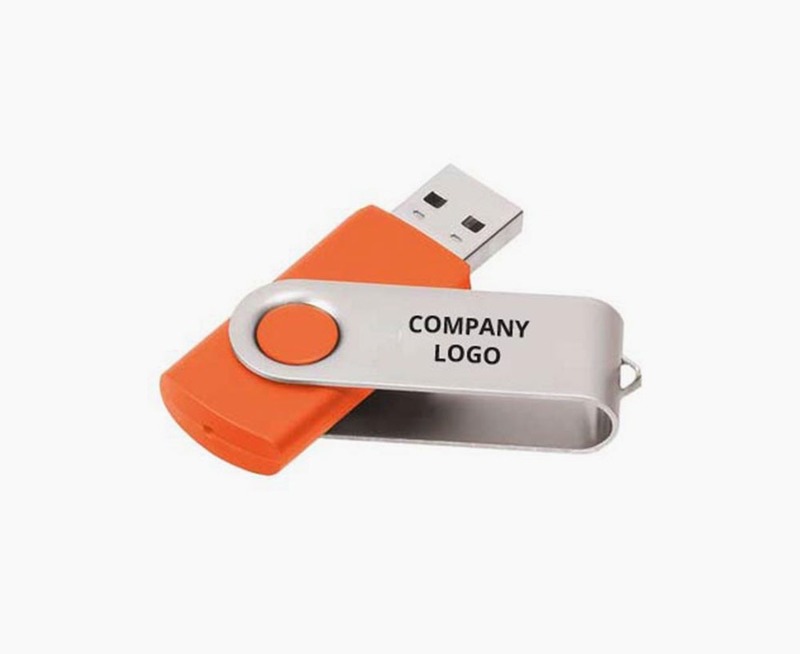 The options for promotional products are endless. After working in the industry for over 32 years, Mike has worked on a wide range of products–everything from hotel keycards printed with a conference schedule to custom elf hats. The process is simple – it all starts with conveying your budget, vision, and deadline to the Guernsey Promo team. The goal, per Mike, is to offer the customer “the best product at the best price point.” What works for one customer might not work for another, and that’s okay—they don’t call this a customization business for nothing! We’ll work with a company’s marketing or graphics department to get the proper file for production. Then, with the proofs, approvals, and design wonks behind us, we start the production process. “It’s a detailed process from start to finish, and the details can’t be overlooked,” Mike, our fearless Category Manager, assures us. Errors are rare, but if an issue arises, Mike views it as an opportunity to shine. If it’s our team’s error, we’ll fix it. If it’s not an error of ours, we’ll still figure it out and make the magic happen. That’s what we do.